Morning everyone! I just thought i would take a little break between styling the house to give a recommendation of another book and blog i LOVE!!! 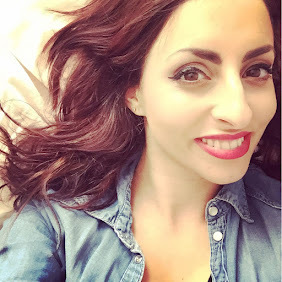 Nostalgia at the stonehouse blog by the lovely Niki! its such a fab blog full of colourful ideas and inspiring ways to create vintage beauty in your home! Niki also has done a book and i highly recommend it! Its full of colour photos that you just cant stop gazing lovingly at! Me and my mama love this book on a sunday afternoon with a cup of tea in our best vintage china!! 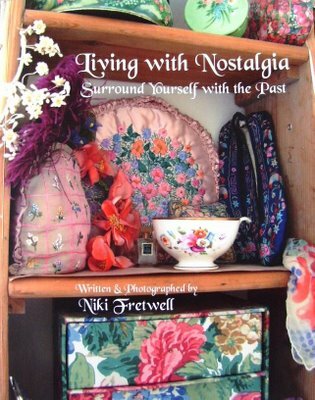 You can also visit Nikis gorgeous shop "Nostalgia at No.1" that has me and my mama going round and round as you see something beautiful that you didnt spot before each time we go round! Its in Shepton Mallet and is a gorgeous place to visit and find some beautiful items!